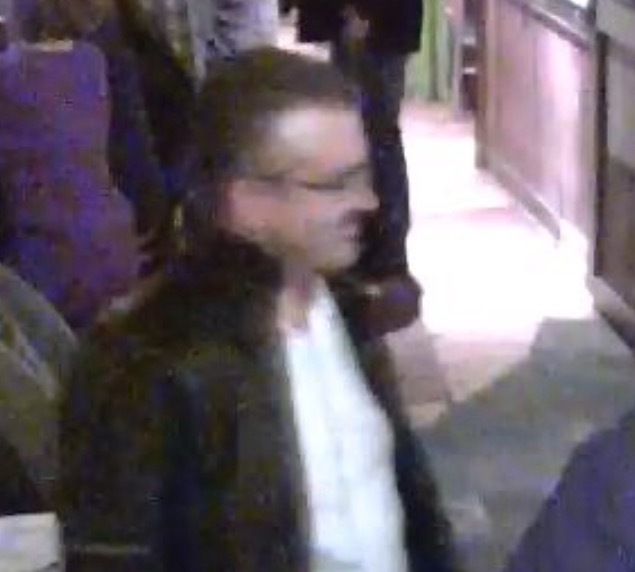 Tue., Feb. 3, 2015, 8:14 a.m.
Spokane police are seeking help from the public to identify two men suspected of assaulting a transgender woman at Boots Bakery last week. The two men assaulted the woman around 10 p.m. on Jan. 30 and fled the scene on foot, police said in a news release. Police released photos of the suspects leaving a downtown business on the night of the assault. Both are described as white men wearing dark jackets and dark pants. One man was wearing glasses, and the other was wearing an orange shirt. Police said another man and woman were seen exiting the building with the suspects and are believed to be witnesses to the crime. Detectives would like to speak to them to learn more about the crime. Anyone with information on the assault should call Crime Check at (509) 456-2233. Published: Feb. 3, 2015, 8:14 a.m.